Last night my husband and I went to see the showing of the movie, "To Joey, With Love." Yes, we saw it about a month after it first came out, but that's okay. We wanted to see it. I needed to see it. 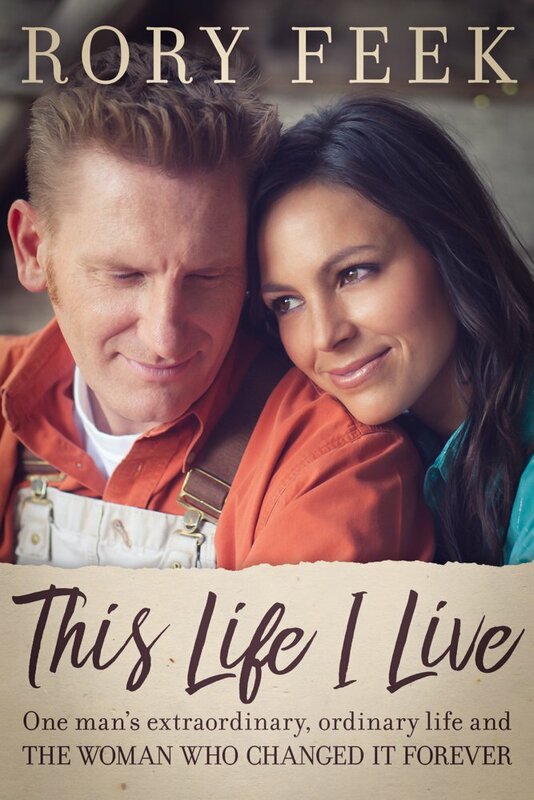 The movie was based on the real life story of Joey Feek, country music artist, and her battle with ovarian cancer. For two years, Joey fought valiantly to live. She wanted to continue to mother her little one, a beautiful daughter named Indiana. 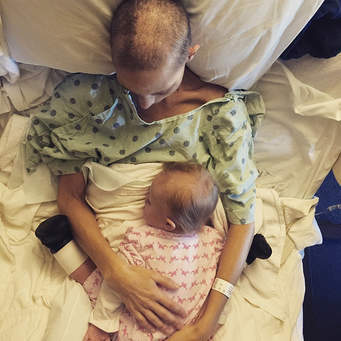 And while she was fighting to live, cancer continued to grow and metastasize in her body. I'd followed Rory's blog on the internet for months and months. Rory felt it was important to share their life with those who loved and cared about them. Day by day, he shared the story of their lives and their faith. It was beautiful and heartfelt. Last night, as we sat in the movie theater, there were about 15 people there. Movies like this aren't very popular, I guess, but I was thankful the theater agreed to play it for those who wanted to see it. As the movie began, a hush fell over the audience. There were no sounds from shuffling bags of popcorn or candy. There were no giggles or whispers. Everyone sat silently and entered into the lives of real people with real pain. As Joey's struggle with cancer grew more intense, I watched my husband's face. Tears welled in his eyes as he watched her emaciated body on screen. In my own heart, I felt a dozen emotions. I hadn't' anticipated these feelings and was caught off guard. The movie contained video footage Rory filmed during Joey's battle with cancer. He said in his blog he was prompted to do it to keep the memories of his wife alive. I was thankful he did. When their story explained Joey's cancer had come back after two years, I felt my heart shudder. All of a sudden, what ifs began to bombard my mind. It'd only been 2 years and 3 months since my surgery to remove the breast cancer. I hadn't been given an all clear yet. While I don't want to live in fear, I do sometimes wonder. I wonder if I'll ever have a recurrence. I wonder if there are tiny, little cancer cells floating around in my body that will grow and metastasize. I wonder if one day in the near future, I'll find myself in a tough battle again. I don't want to fight again. It's too hard. Joey died on March 4, 2016. She was diagnosed with ovarian cancer shortly after giving birth to her daughter. 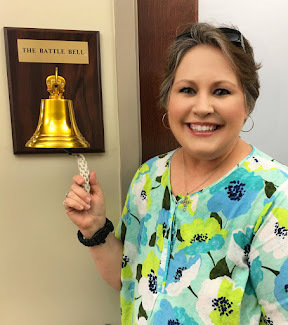 Throughout her battle with cancer, she held tightly to her faith. I loved the way Rory captured that in the videos. As the movie ended, everyone in the theater sat through each credit. When it was time to exit the theater, not a sound was uttered. We were all overwhelmed with gratitude. 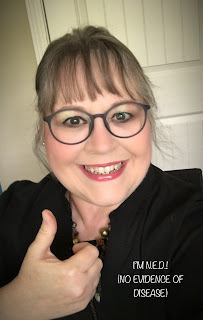 Yes, Joey's story was painful to watch and yes, it was terrible to witness her joyful life end...but what we were most grateful for was the fact that we were still here, we were alive! 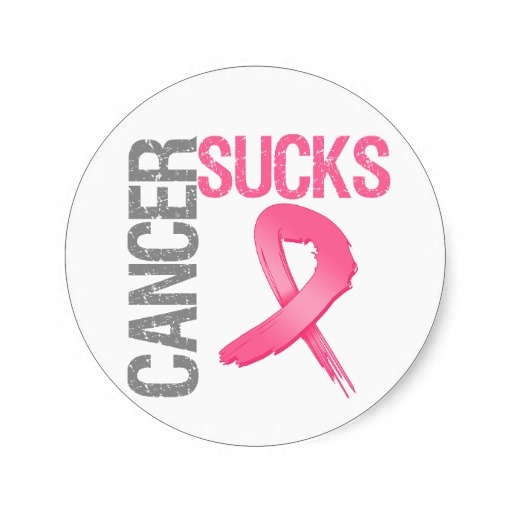 I know there were several other cancer survivors in the theater. I'd talked with one as we waited for the movie to start. I wondered if those other survivors felt the way I did. Did they look at Joey's story wondering why her and why not me, like I did? Did they think ahead and begin to consider the what ifs? Listen to Joey's beautiful voice here. I follow his blog too but can't bring myself to watch the movie. Glad you got to see it!